A man is due in court this morning charged in relation to the death of a woman in County Louth. 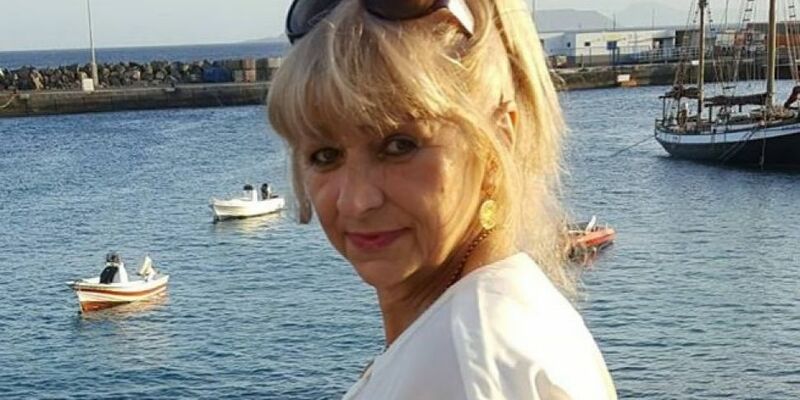 57-year-old Elzbieta Piortrowska was killed in particularly violent circumstances at her home in Ardee on Tuesday. The mother-of-two was originally from Poland and had been living in Ireland for a number of years. Her body was taken to Our Lady of Lourdes Hospital in Drogheda where a post mortem examination has taken place. A 32-year-old man was arrested was arrested shortly after the incident and was questioned at Drogheda Garda Station. Last night, he was charged in connection with the death. He is due before Drogheda District Court at 10am this morning, where he is expected to be charged with murder.